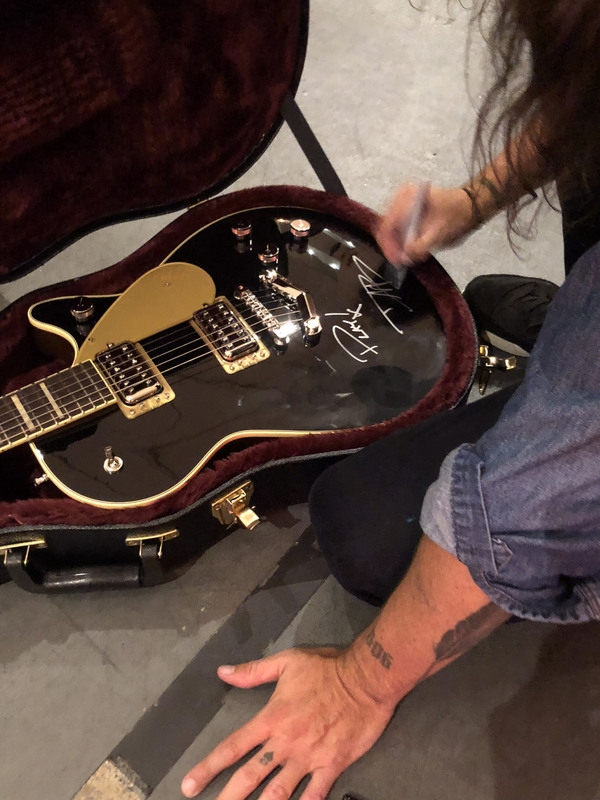 On the heels of the release of PLAY, Dave Grohl’s unprecedented immersive musical project, we here at Reverb are excited to announce that we’ve partnered with the legendary musician for a very special gear auction. “Seeing my own kids start to play music and take lessons brings me back to the time when I was their age, chipping away at it and learning from my mistakes. 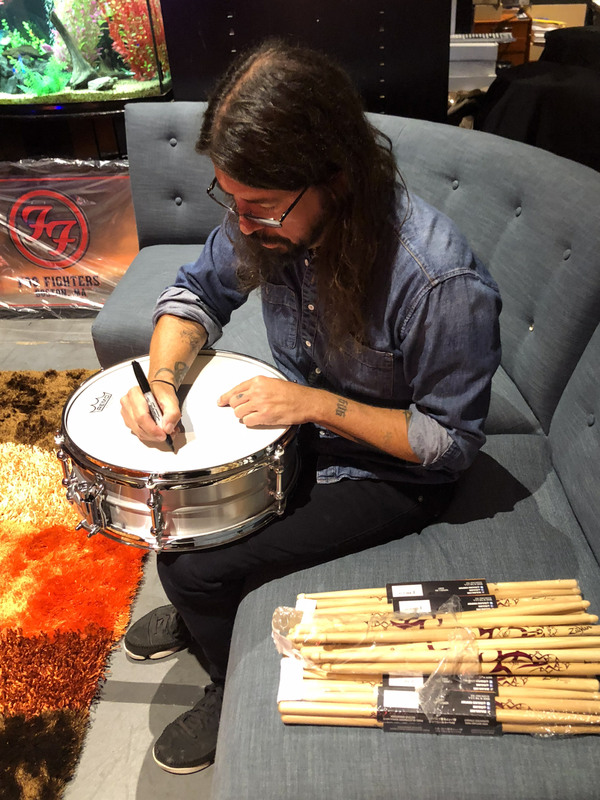 Even now, as a 49-year-old man, I’m still trying to figure it out,” Grohl told us, sharing his inspiration for the auction. The auction will run from Tuesday, October 9, through Sunday evening, October 21, so be sure to mark your calendars. Sign up with your email address in the form above to be notified as soon as the auction begins. 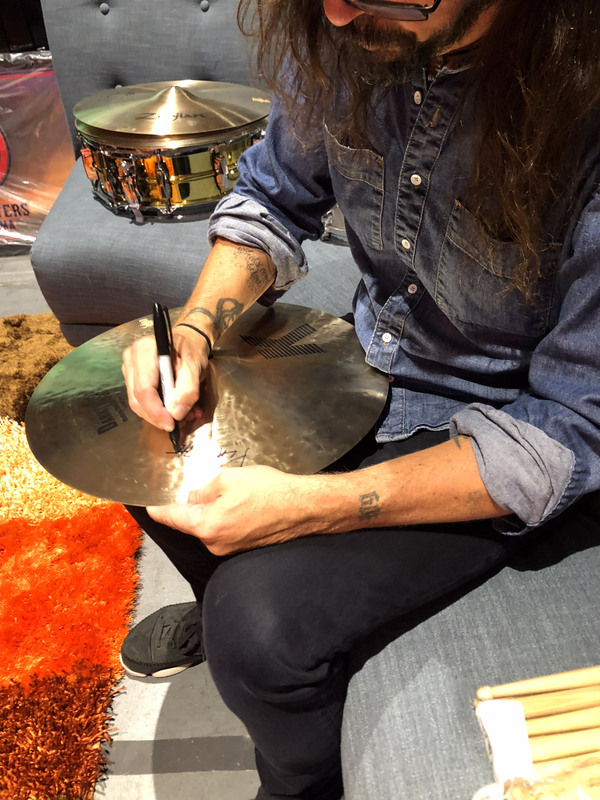 In the meantime, check out the video below to hear from Grohl himself on why you should get involved and head to the Foo Fighters shop or your local record store to pick up the limited edition vinyl release of PLAY, which includes a special etching of Grohl’s studio floor plan on the B-side.